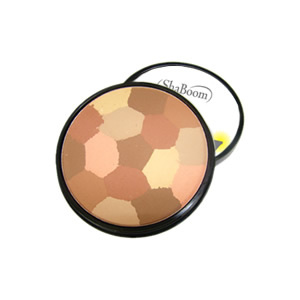 Protective antioxidants and SPF guard against the premature aging effects from air pollutants, smoke, and the sun. 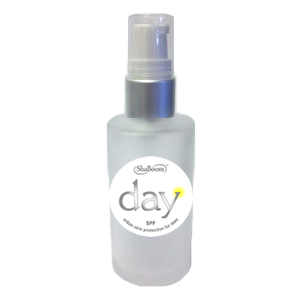 Protective antioxidants guard against the premature aging effects of air pollutants, smoke and UV rays, while SPF 15 protects from harmful UVA/UVB rays. 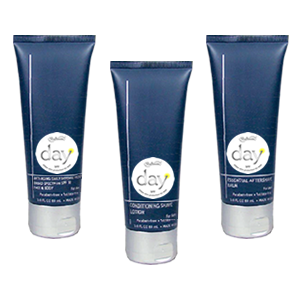 This rich, unscented men’s day cream goes on smooth and absorbs fast. DOES NOT leave an oily residue behind. Active Ingredients: Octinoxate, Octisalate, Oxybenzone. Other Ingredients: Water, Cyclomethicone, Glyceryl Stearate, Pinus Haeda Bark Extract, Squalane, Gylercine, Propylene Glycol, Aloe Barbadensis Leaf Extract, Sorbitan Stearate, C12-20 Acid PEG-8 Ester, Ceteareth-20, TEA-Lauryl Sulfate, Carbomer 940. Magnesium Aluminum Silicate, Allatoin, Panthenol, Rentinyl Palmitate, Tocopheryl Acetate, Titanium Dioxide, PEG-8, Tocopherol, Ascorbyl Palmitate, Ascorbic Acid, Propylparaben.